Superman uses his x-ray vision; your doctor uses X-Ray & MRI and the police use infrared to observe potentially problematic things not visible to the naked eye. It’s why ‘Certified Mold Testing NJ’ deploys a ‘FLIR’ Infrared Thermal Imaging Camera in its inspections as a standard practice. 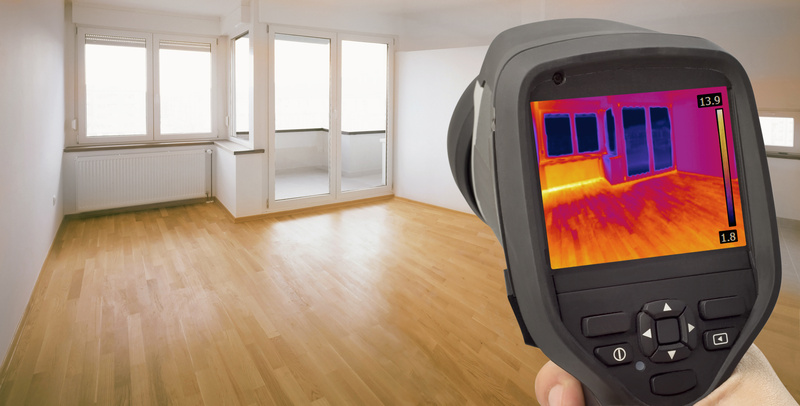 For the ‘Certified Mold Testing’ homeowner or buyer client, Infrared Thermal is FREE of any additional cost. Here are some simple examples for why it’s a huge advantage when protecting, or investing in, a home. To verify airflow in a home through its’ heat registers turn on the heat (or AC) and then check walls and units around the house using an IR camera. Images will determine whether or not everything is working and in order. For instance, when a radiator doesn’t heat up properly or part of it stays cool the IR Camera images will show what a homeowner would otherwise NOT have known about the failed unit. An infrared camera can also be used to determine whether or not a ceiling stain, and the moisture that caused it, is active. While it is not the definitive test for moisture, logic would have that when a ceiling is proven to be the same temperature then it is unlikely wet or damp. Insulation can be an obvious use for an infrared camera. When insulation is missing or not installed properly, use of an IR Camera is going to expose the holes. This also applies to hot spots or ice dams, mouse holes, etc. in attics. Electrical issues can be detected with infrared cameras. A heated wire, maybe frayed, will show heat and while it is not necessarily always a fire hazard better safe than sorry! And these are just some examples of big things your home inspector using an infrared camera might find during a home inspection. 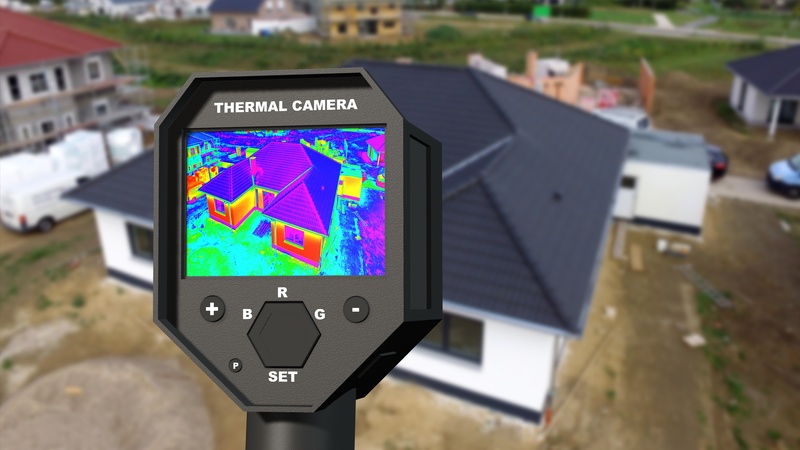 If you’re a homeowner, it offers peace of mind to know these kinds of details are being covered when Infrared Thermal Imaging Cameras are used. Certified Mold Testing NJ adds IR Camera inspections to every mold inspection! 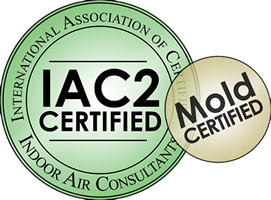 Contact Certified Mold Testing today to schedule your home inspection appointment. The mold inspectors at Certified Mold Testing will help you find and suggest solutions to any issues your home may face. Whether you’re buying, selling, or just checking up on your home, Certified Mold Testing is here to help you!